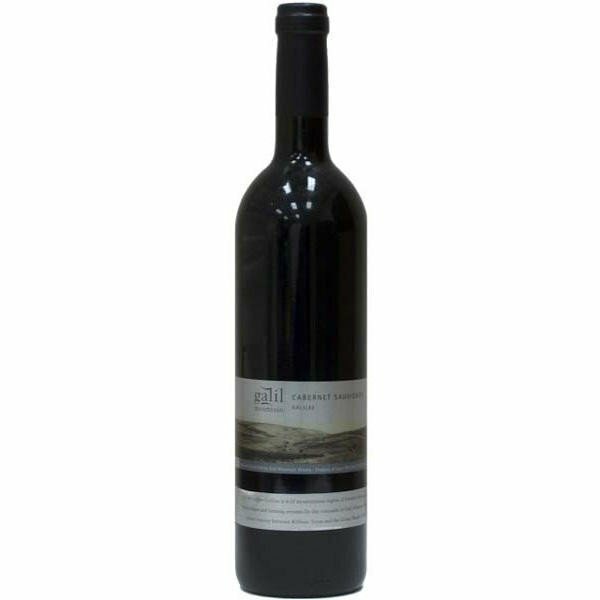 This Israeli dry red wine is a special blend of several varieties. Aged for 12 months in French oak barrels. 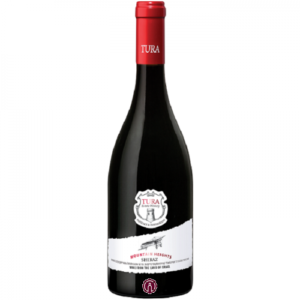 The wine is round, balanced and pleasant to drink, suitable for both light and heavy meals. 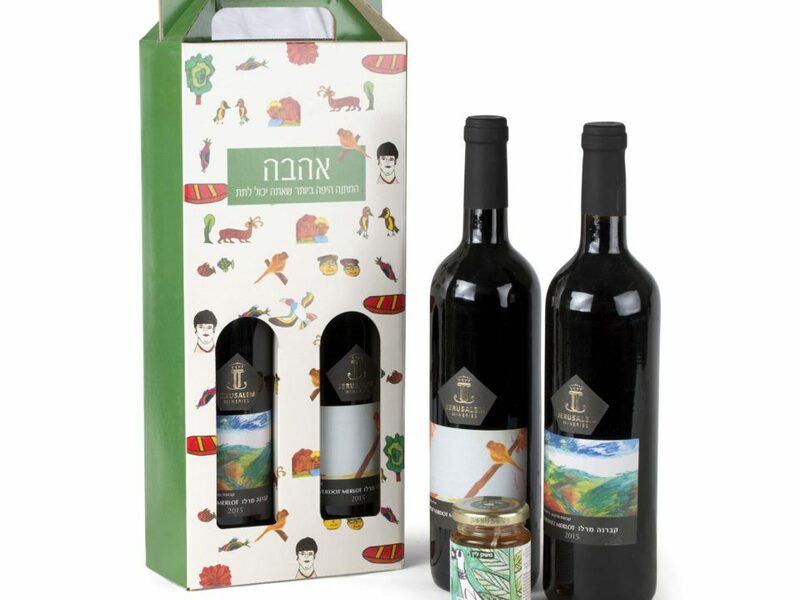 Varietals Blend Case Size: 12 Size 750 ml Color Red Dryness Dry Mevushal Mevushal Producer Tura Region Israel Vintage 2014 Kosher For Passover Yes Supervision OU, Rabbi Unger, Badatz Beit Yosef * Our vintage policy outlines what happens if this vintage is out of stock. Please read this so that we’re all on the same page! 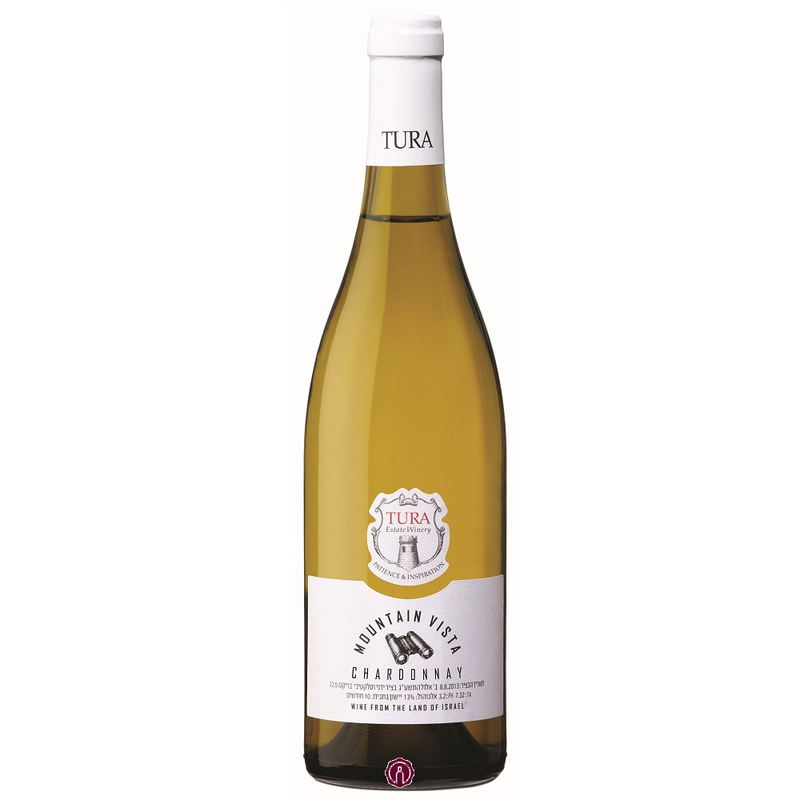 This dry white wine is made from Chardonnay grapes grown in the Judea and Samaria regions of Israel. The grapes were harvested early, and matured for 10 months in French oak barrels, and underwent batonnage (stirring of the lees in a barrel) once a week. 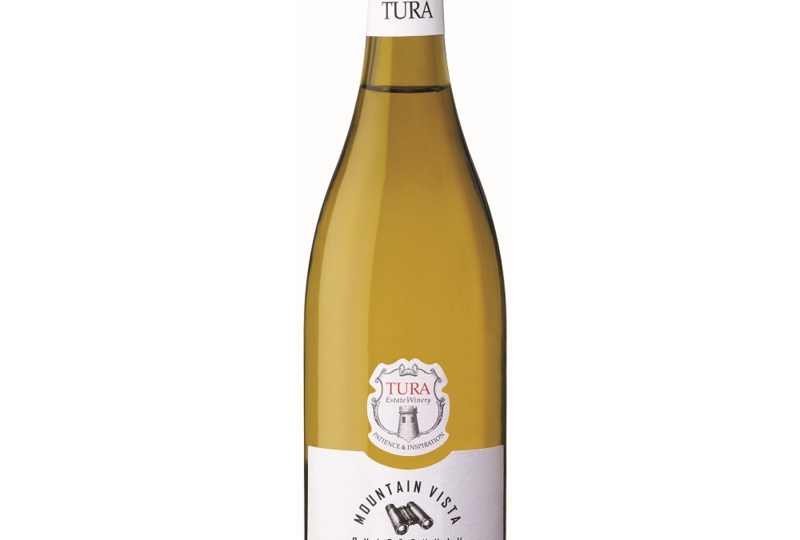 Wine is very fruity yet with a soft buttery texture and balanced acidity, Suitable for light meals and fish. 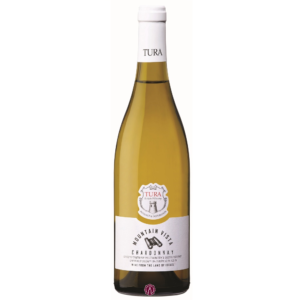 Varietals Chardonnay Case Size: 12 Size 750 ml Color White Dryness Dry Producer Tura Region Israel Vintage 2013 Kosher For Passover Yes Supervision OU, Rabbi Unger, Badatz Beit Yosef * Our vintage policy outlines what happens if this vintage is out of stock. Please read this so that we’re all on the same page! Produced from Merlot and Cab franc grapes. 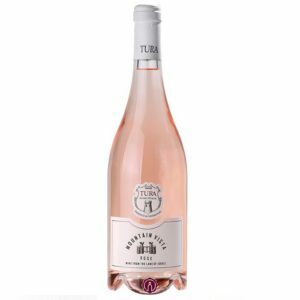 The wine is floral fruity and crisp,with a delicate sweetness,and aromas of jasmine and red grapefruit. Suitable for light meals during the hot summer months. Serve chilled. 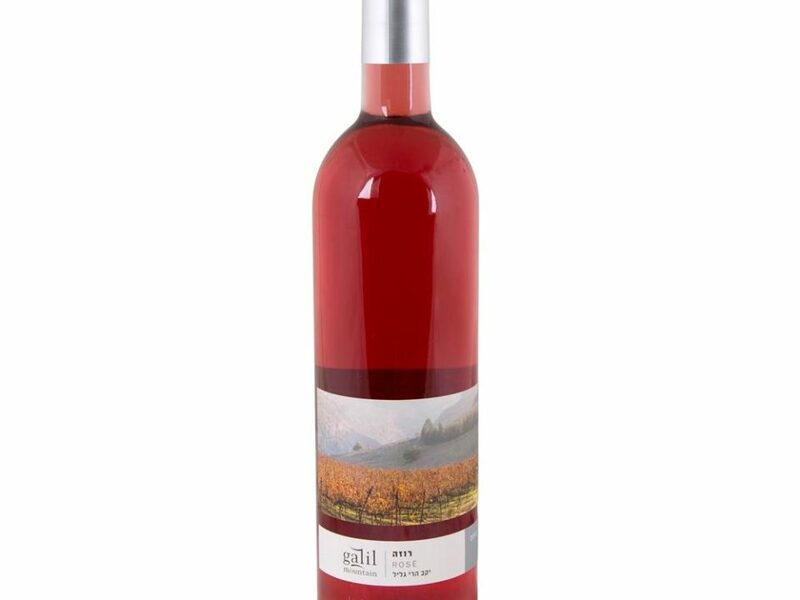 Varietals Blend Alcohol Content 11.5% Case Size: 12 Size 750 ml Color Rose Dryness Off-Dry Mevushal Mevushal Producer Tura Region Israel Vintage 2016 Kosher For Passover Yes Supervision OU, Rabbi Unger, Badatz Beis Yosef * Our vintage policy outlines what happens if this vintage is out of stock. Please read this so that we’re all on the same page! Dry red wine. Produced from grapes harvested from the French clone 747. The wine aged for about 22 months in new French oak barrels which were put together specially. 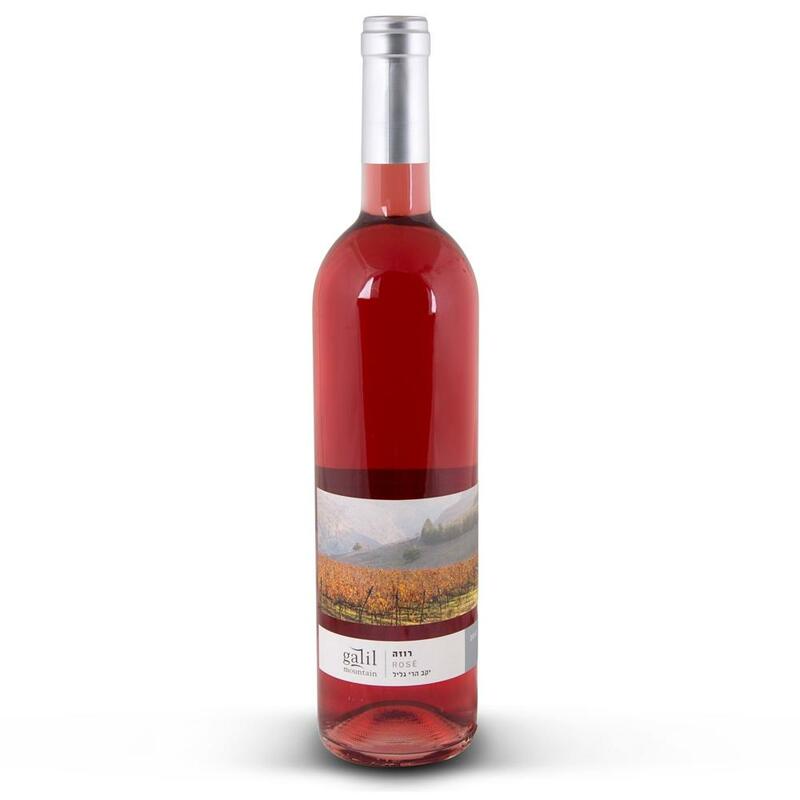 The result is a rich, fruity wine yet soft and velvety, suitable for full meals. 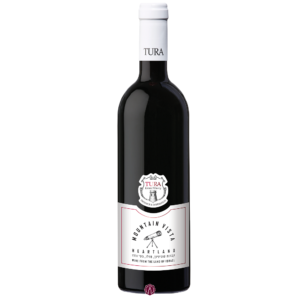 Varietals Shiraz Alcohol Content 14.5% Case Size: 12 Size 750 ml Color Red Dryness Dry Mevushal Not Mevushal Producer Tura Region Israel Vintage 2013 Kosher For Passover Yes Supervision OU, Rabbi Ungar Pairs well with: Beef * Our vintage policy outlines what happens if this vintage is out of stock. Please read this so that we’re all on the same page! 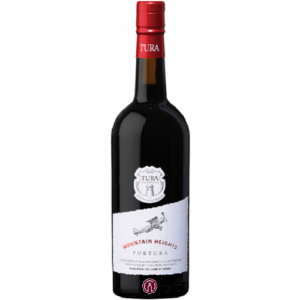 Sweet Port-style dessert wine, with a high-alcohol level up to 20%. The grapes were harvested late when very ripe. Wine aged for 36 months in barrels in the winery’s cellars. 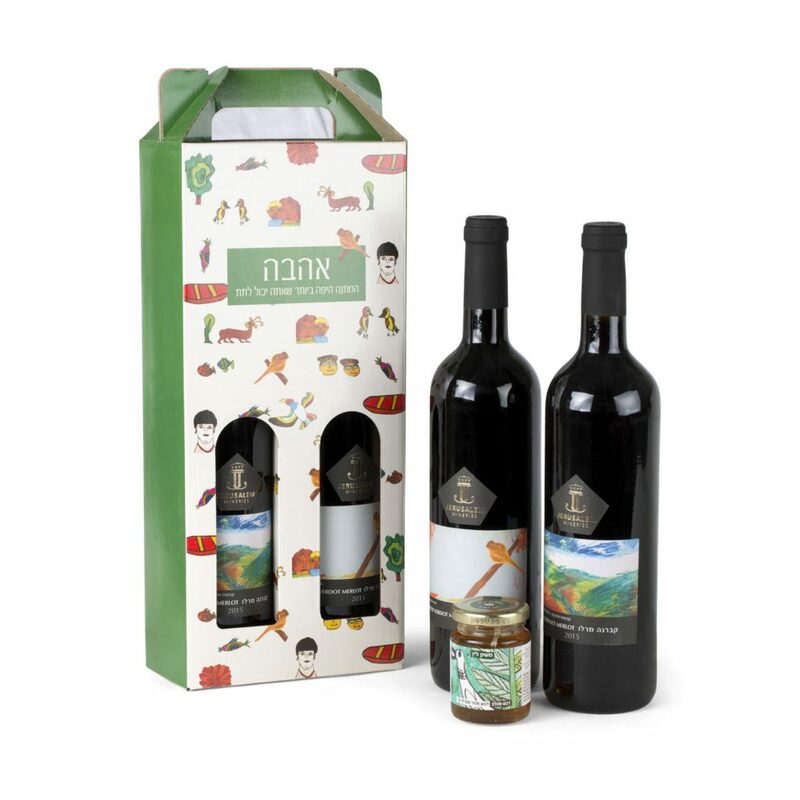 The result is a very rich wine suitable as a dessert wine Varietals Port Alcohol Content 17.75% Case Size: 12 Size 750 ml Color Red Dryness Sweet Mevushal Not Mevushal Producer Tura Region Israel Vintage 2013 Kosher For Passover Yes Supervision OU, Rabbi Ungar Pairs well with: Desserts Chocolate * Our vintage policy outlines what happens if this vintage is out of stock. Please read this so that we’re all on the same page!